While the men in blue still sink in the victory against New Zealand, the women’s team of India too aren’t behind to taste the victory. While both the teams shine bright there has been noticed that MS Dhoni and Women’s cricket team captain Mithali Raj’s batting resembles some similarity in them. 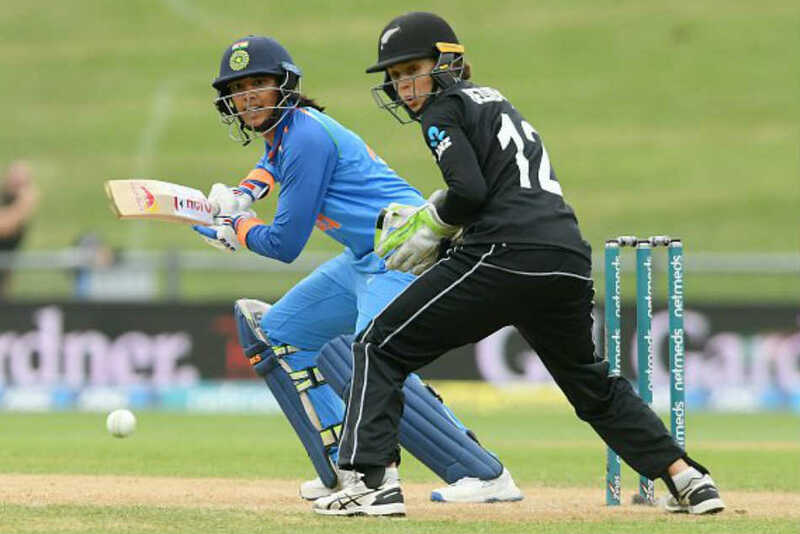 In the previous match against New Zealand, Mithali batted really slow with falling average below 30, but still was a supporting hand for Smriti Mandhana, who smashed New Zealand and pave the way for India’s victory by 8-wicket in the second Women’s Championship game in Mount Maunganui. The same style was witness when Dhoni was at pitch. Mithali winded up her innings with an unbeaten score of 63 runs from 111 balls which helped Manadhana brilliantly for the chase. Due to her slow innings , people lost their cool and expressed their frustration by complaining on the same. 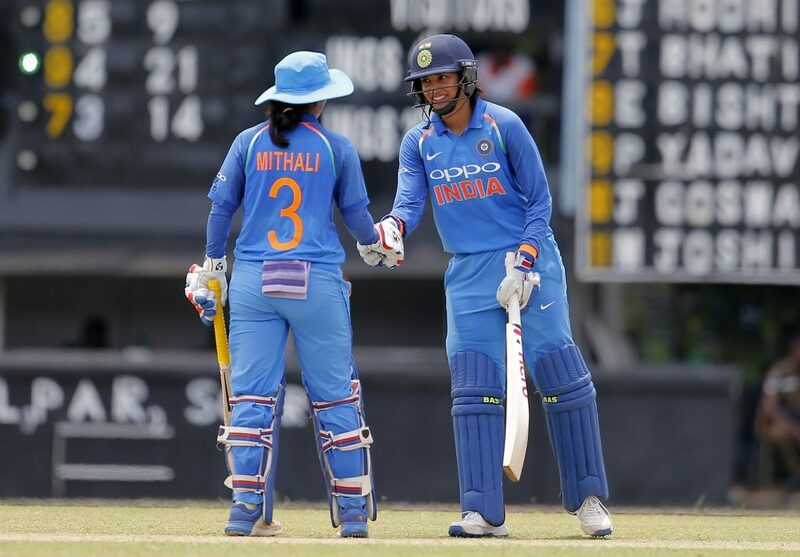 With the unbeaten score on Tuesday, Mithali recorded an average of 111.29 in successful chases in ODI cricket – male or female – surpassing the Bradman-esque average of Dhoni (103.07). Indian men’s team captain Virat Kohli, who is hailed as a Chase Master, has an average of 96.23 in successful chases in the format. It is a known fact that MS Dhoni isn’t as effective with the bat as he once used to be. While the former skipper still continues to do the required job for the team, and is known for his brilliant finishes everytime , and it seems like Indian women skipper too is stepping in his shoes.